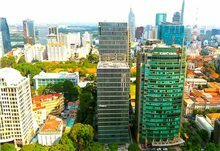 TheLEADERAfter six months of research and development, first four Vsmart-branded smartphones of the leading multidisciplinary Vingroup will be launched on December 14, 2018 at Landmark81 Skyscraper in Ho Chi Minh City. 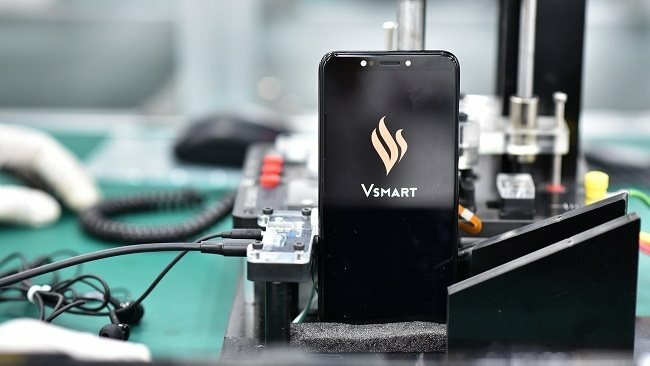 According to Vingroup, Vsmart phones are being manufactured at Vsmart mobile phone factory located within VinFast auto manufacturing complex in Hai Phong city. The factory has a capacity of five million products per year for the first stage and is awarded ISO 9001: 2015 Certification. The whole plant is designed and built according to international standard IPC-A-610 for the factory of electronic products. Vingroup asserted that VinSmart's technology is developed in compliance with Europe’s high standards. In particular, most of the stages to produce smart electronics from design, research and development to manufacturing are implemented by BQ, the leading Spanish technology company. 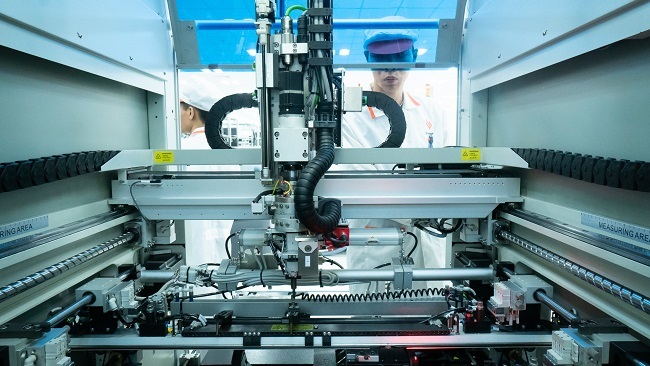 Holding a 51-per cent stake in BQ has enabled VinSmart to exploit BQ's strengths in various aspects of the value chain of producing smart electronics from design, research and development to production. VinSmart is also working closely with the world's largest technology companies such as Qualcomm, Google ... to bring the world’s most advanced technologies into Vsmart products. In addition, VinSmart has recruited a team of scientists and experts to research, design and develop high-end products from leading experienced research institutions and technology companies in the world. Many play key roles in the company and have influences in the phone market. 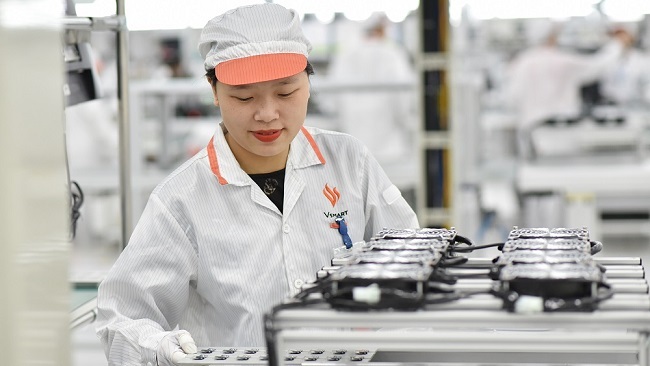 Through the investment in the phone factory, VinSmart strives to own the entire product value chain from research design to production, optimizes the cost and launches products to the market. 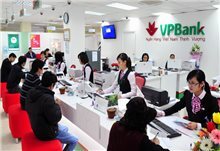 Nguyen Viet Quang, Vice President and CEO of the Vingroup, said: "The completion and launch of four smartphones in six months in this sophisticated sector demonstrates our efforts and determination in the field of industry - technology. 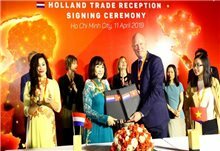 At present, Vingroup is still cooperating with big partners, looking for excellent experts, perfecting the most advanced equipment line." 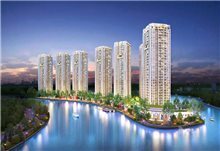 After mobile phone, in the coming time, Vsmart factory will produce intelligent electronic and Internet-of-things (IoT) products such as SmartHome, SmartTV, etc. VinSmart is also approaching domestic and international suppliers of chipsets, components and accessories to directly master supply chain and quality control of smart electronics before launching the products to the market.